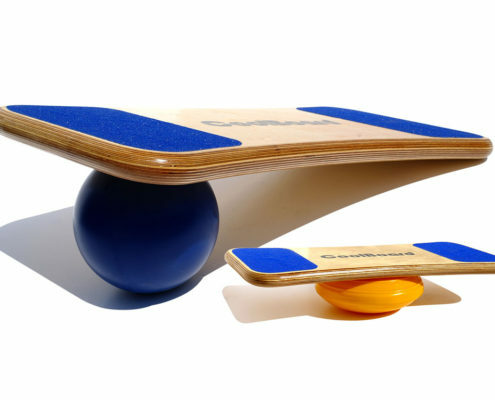 Simply the best balance exerciser available – as it says on the tin! 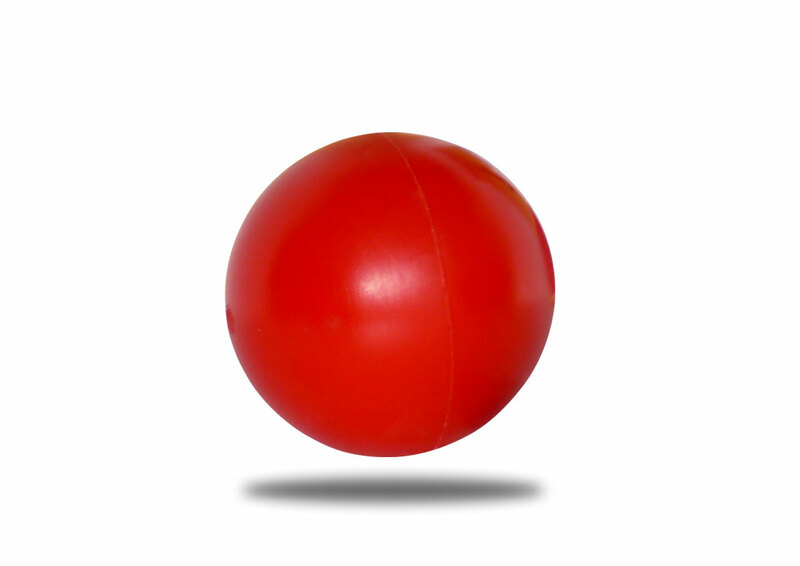 Our Large Ball is our best performer and takes a bit more confidence to use. 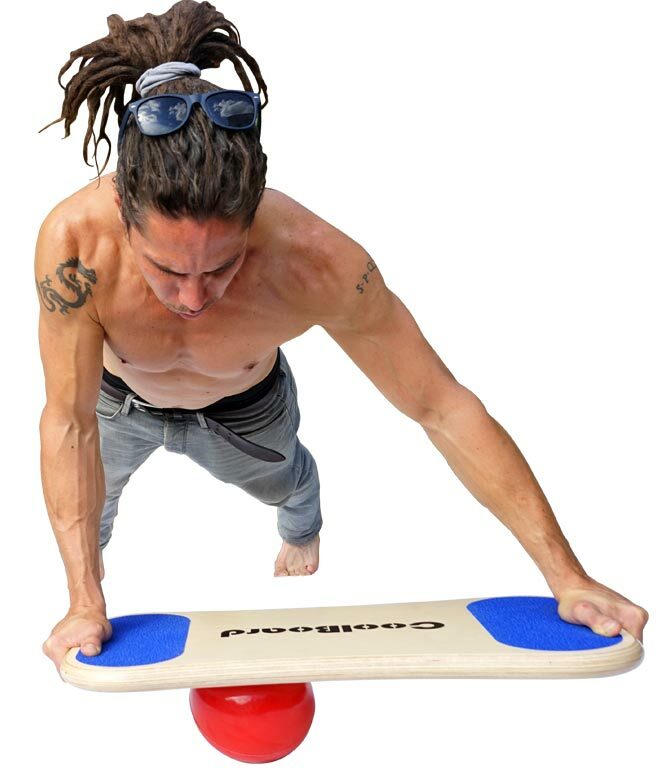 Providing the best balance training and core exercises available anywhere. 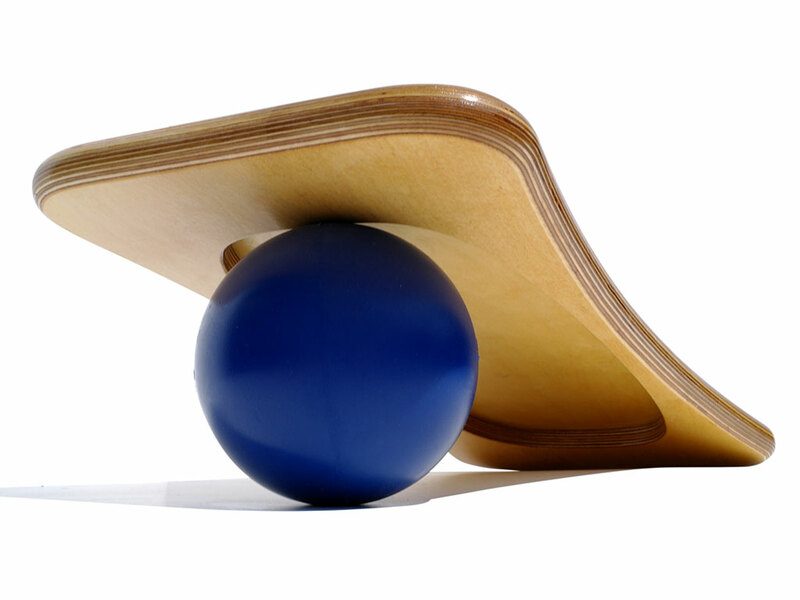 Lovely smooth and predictable 3D movement – the Large Ball does everything better. 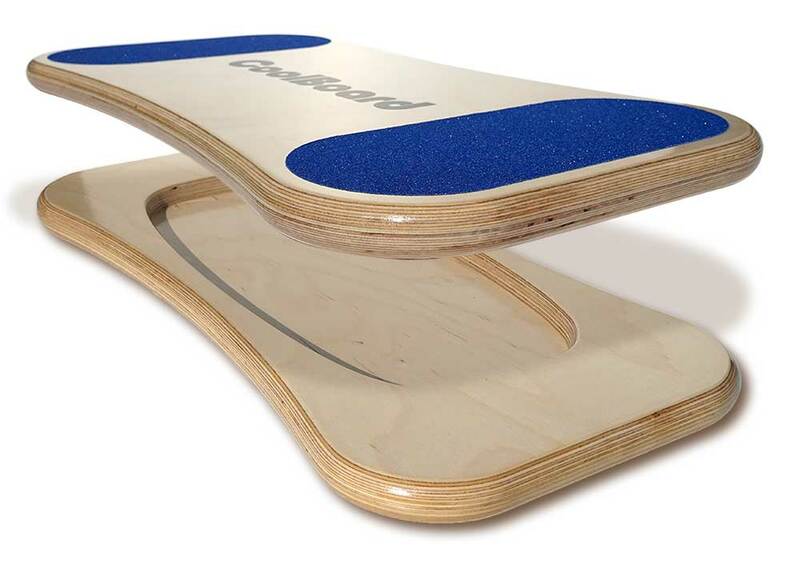 Perfect stance and rock solid platform of our unique balance boards. Our Large Pro Ball is our most expensive ball, and for good reason. 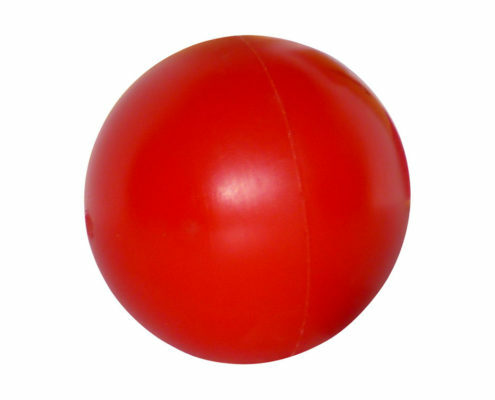 Not only do they cost a fortune to make, and took an awful lot of development, most importantly, they are the best ball to balance a balance board on period. 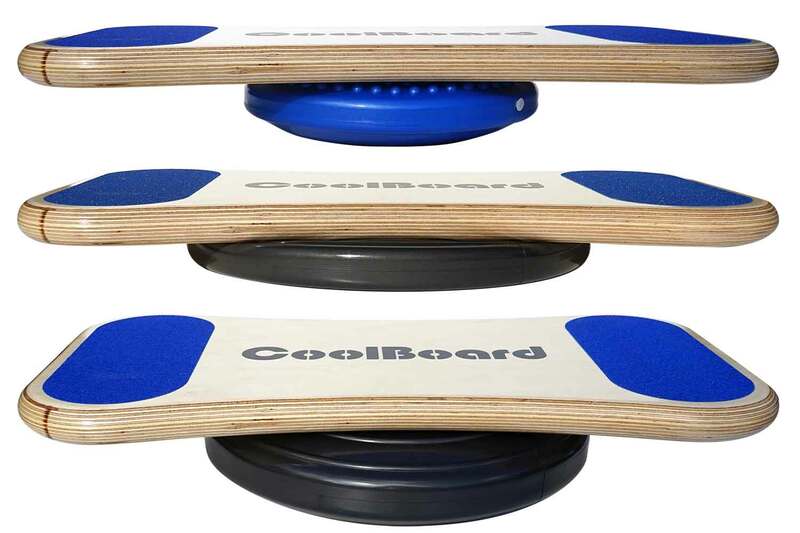 This is why we had them specifically developed for CoolBoard. 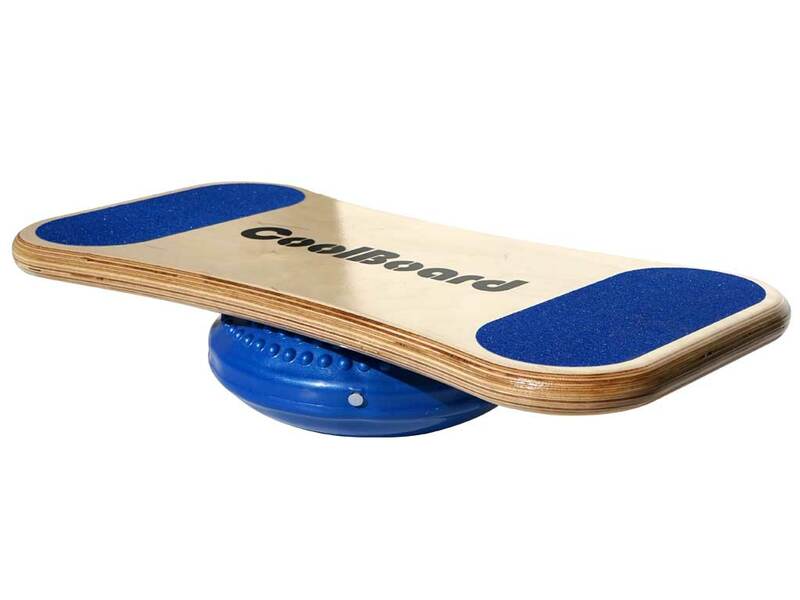 When we first developed CoolBoard we knew it would be the worlds best board for balance exercises, so we also knew we needed a ball to match. Made from solid Polyurethane by the UK’s leading polyurethane manufacturer nothing else comes close in providing a gloriously smooth and consistent movement with unrivaled durability. We all want as easy start every now and again. Maybe you are new to balance exercises. 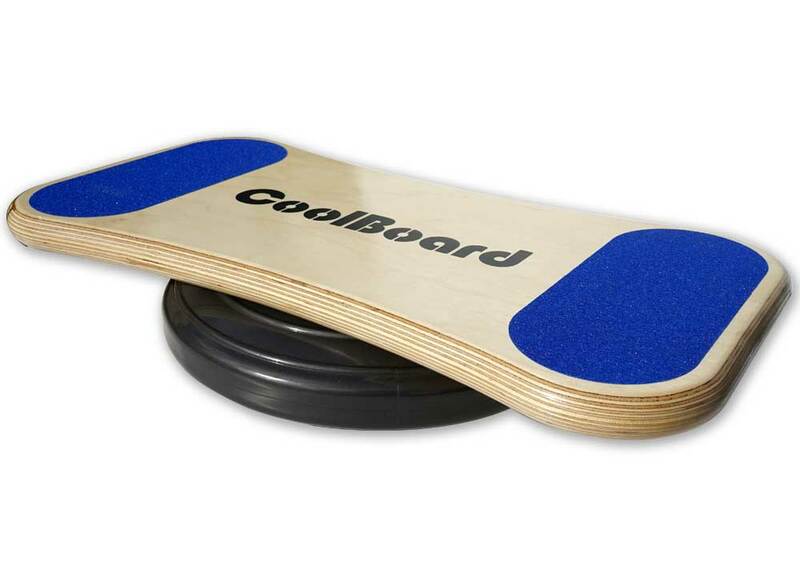 Or you wish to use your CoolBoard at a standing desk to bring a little movement into your sedentary work day. Or maybe your recovering from an injury. 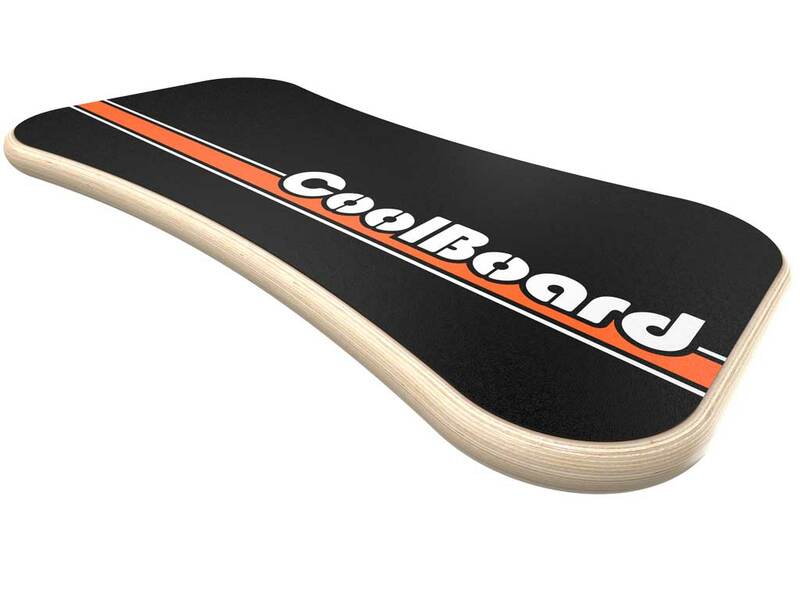 Or you might just wish to share your CoolBoard with a loved one not quite as able as you. Whatever the reason, our Easy Start Balance Discs are the perfect solution. 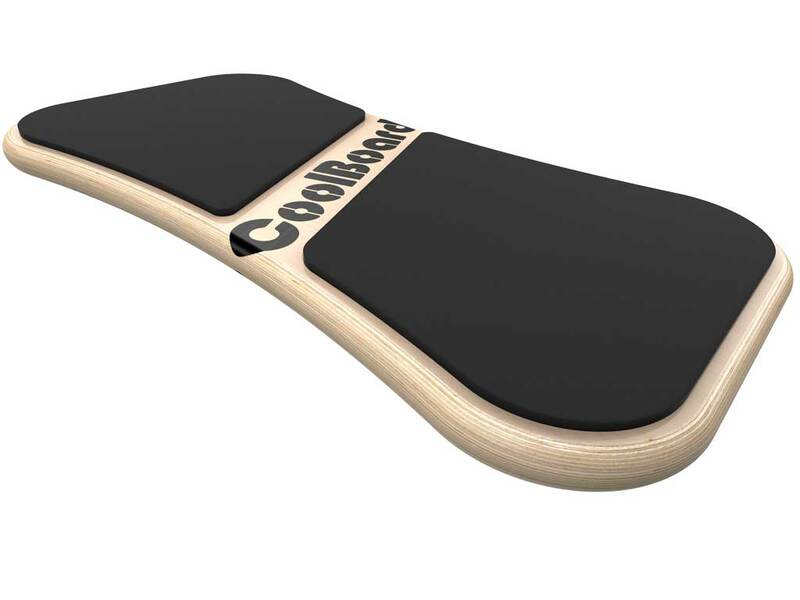 The 40 cm will give much stability, ideal for the standing desk and early rehab. The 30 cm is more nimble providing a great stepping stone towards the ball and a great alternative to the ball to keep your workouts mixed, interesting and more effective.